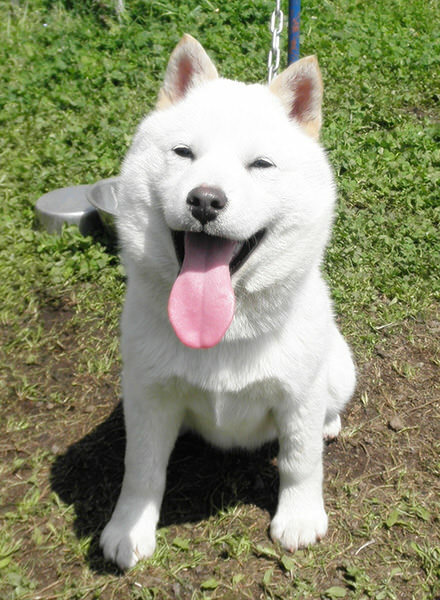 Hokkaido-ken or Hokkaido-inu is one of the six major dog breeds in Japan. The Japanese word "inu" is equal to "dog" in English. The other pronunciation of "inu" is "ken" and both words have the same meaning. 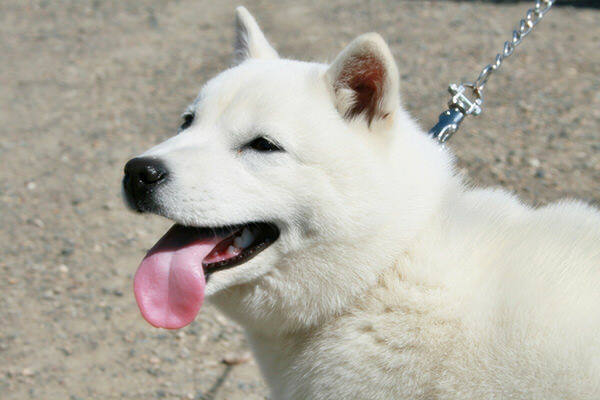 So, the breed name means the dog that is native to Hokkaido, the second largest island (refer to #143) in this country. It is also called Ainu-ken. Ainu are aboriginal people living in and around the Hokkaido Area.